Inlet Marine Made of bronze and acid proof stainless steel. Made of bronze and acid proof stainless steel. 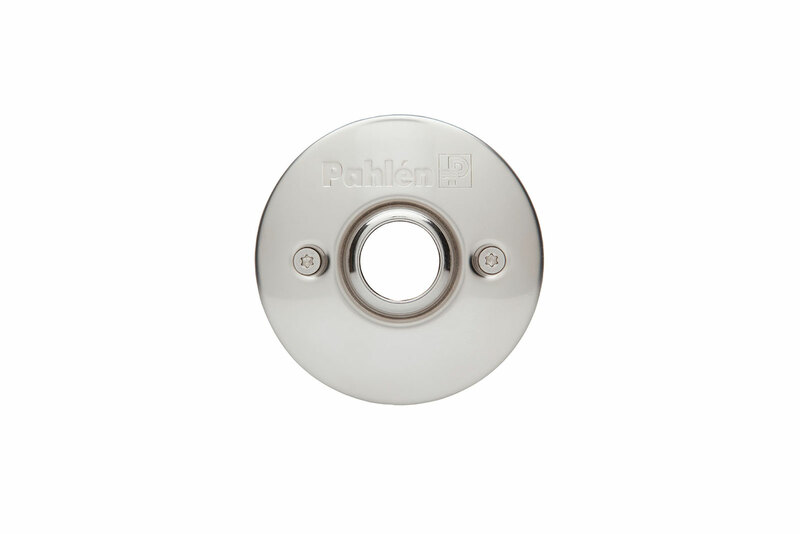 A round, compact and elegant inlet with a polished front. Depending on the size of the pool, you will need two or more inlets that effectively distributes the waterflow and returns cleaned and heated water to the pool. Recommended flow capacity max 6 m3/h. CA For liner pools. With screws and rubber gasket. For concrete pools. 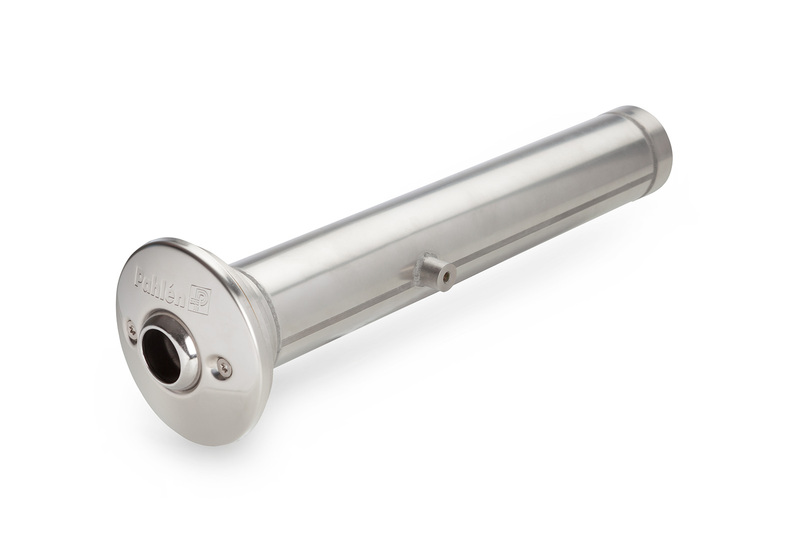 Acid proof stainless steel.